Back on Saturday 29 August I attended a wonderful event put on by the NSW Writers Centre at the Metcalfe Auditorium, State Library of NSW: "Honouring Randolph Stow." At that event Gabrielle Carey (author of "Moving Among Strangers - Randolph Stow and my family"), Alice Nelson (WA author of "The Last Sky"), Suzanne Falkiner (author of the forthcoming biography "Mick: A Life of Randolph Stow - scheduled for publication in February 2016), and Richard Tipping (media artist who shared his wonderful video interview/profile of Mick (Randolph Stow) all shared their love and experience of Stow and his writing. What interested me in particular was that Stow was now getting the broader acknowledgement he deserves. 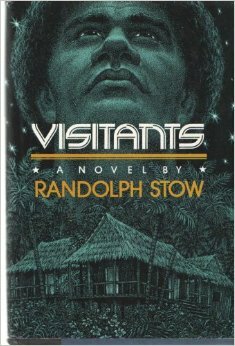 Many see Randolph Stow (1935 - 2010) as one of our finest writers and it is fascinating to see many arguing that one of his finest works was the novel "Visitants" (1979). It has been one of my favourite novels. 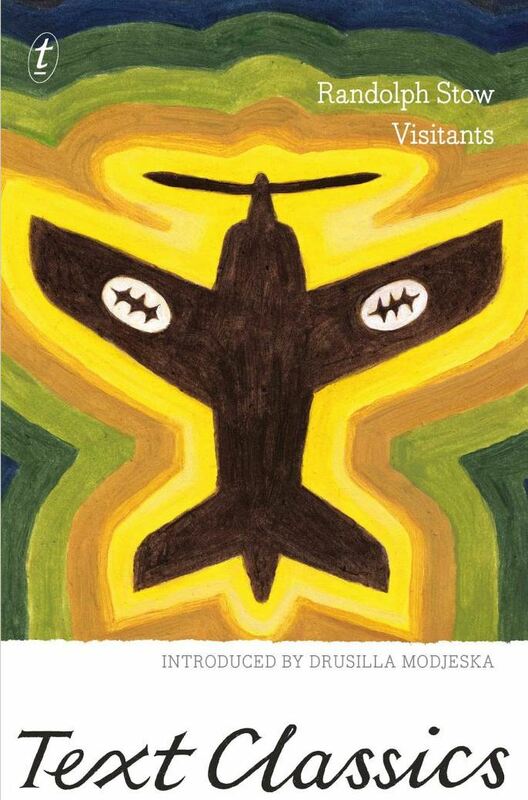 You might understand my affection for the novel when I mention that it opens with a prologue that describes the famous Reverend Gill UFO sightings at Boianai sightings in Papua New Guinea in 1959. 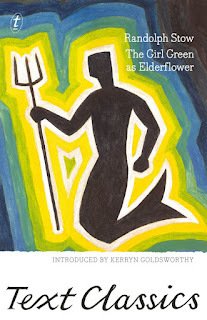 Stow was in Papua at the time and while he did not hear of the sightings at the time, he was made aware of a similar event on Kitava (part of the Trobriand Islands (the customs and people of that island group were described in Malinowski's classic study "Argonauts of the Western Pacific" (1922)) and a strange disappearance. Stow incorporates both into the novel and the sightings of "star machines" are a recurring thread in the novel. 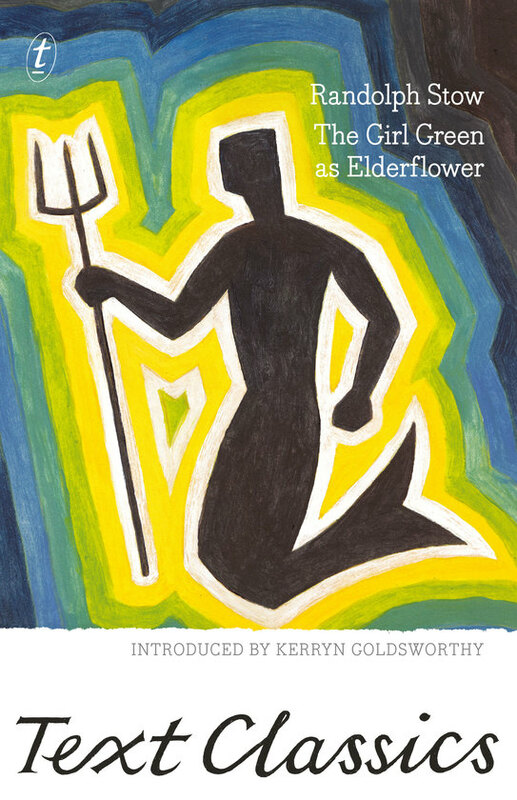 Stow himself had a UFO sighting in Western Australia in 1966 also witnessed by his friend poet Bill Grono. Prior to the Library event I had been in communication with Suzanne Falkiner and she kindly shared material from her forthcoming biography and other comments. It is exciting that the continuing elevation of Stow and his works may be steered in part by a novel that begins with an accurate description of a real UFO event - one of the most famous in the annuals of UFO history. Suzanne's cordial communications, the August event and my own wide research into Randolph Stow, his works and the extensive literary analysis of others has made me deeply revisit the genesis of "Visitants" and Stow's flirtation with UFOs. Importantly these developments have drawn me to also re-embrace Stow's novel, and more importantly for me at least realise the importance of "Visitants" and its "companion" novel - "The Girl Green as Elderflower" - which was published just prior to the appearance of "Visitants." 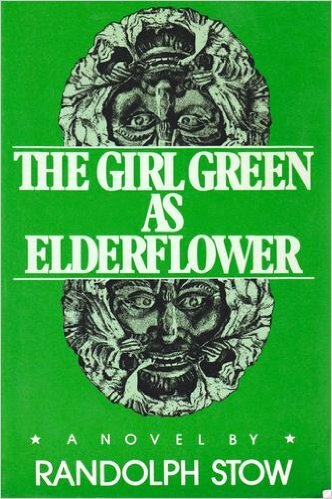 Both "The Girl Green as Elderflower" and "Visitants" are strange and evocative - each now available in Text Classics editions published this year - a real treat for readers new to them. 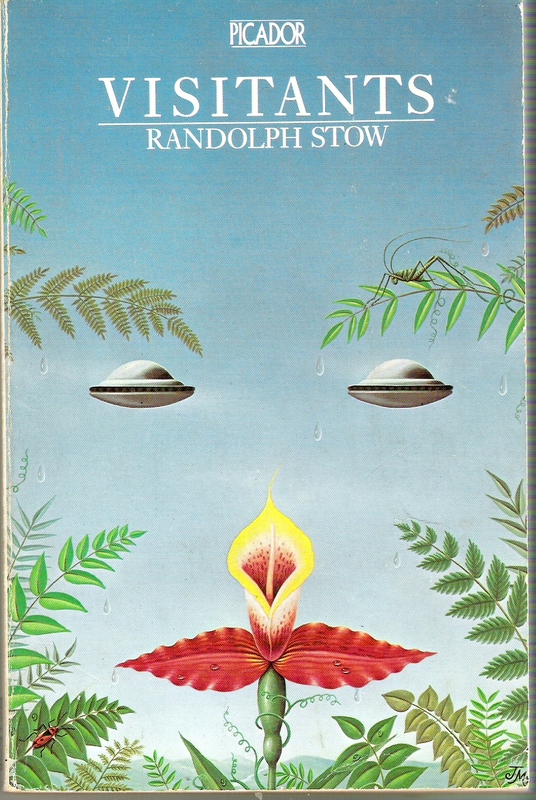 For me "The Girl Green as Elderflower" opened up new vistas for interpreting Randolph Stow and his "call of the UFOs." Much more on that later.